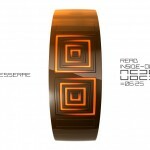 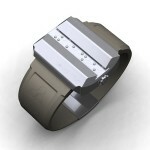 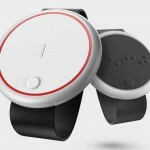 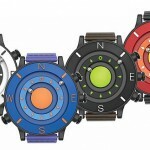 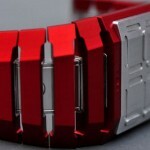 +-8 Wrist Watch is a great watch for visually impaired people, it expresses the time in a tactile expression. 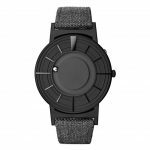 You can touch and feel the time, the watch face is made of flexible material, thus allowing the time to be displayed using emboss application. 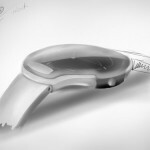 Simply pressing the button on the side of the watch allows the digital time figures to extrude, you can see and feel the time. 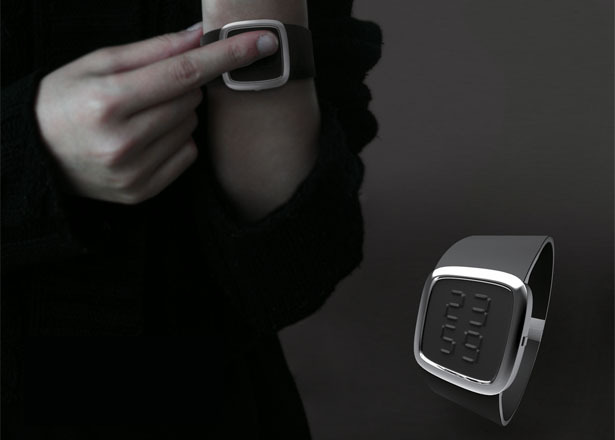 +-8 wrist watch offers a unique way for you to engage the time, it also allows those with impaired vision to read the time. 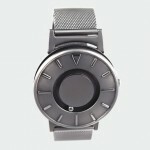 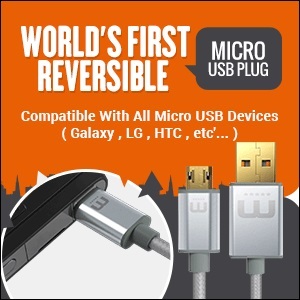 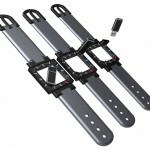 Tagged as digital time, flexible material, li ke, liu yi, pan yu, wrist watch, xiaowei.